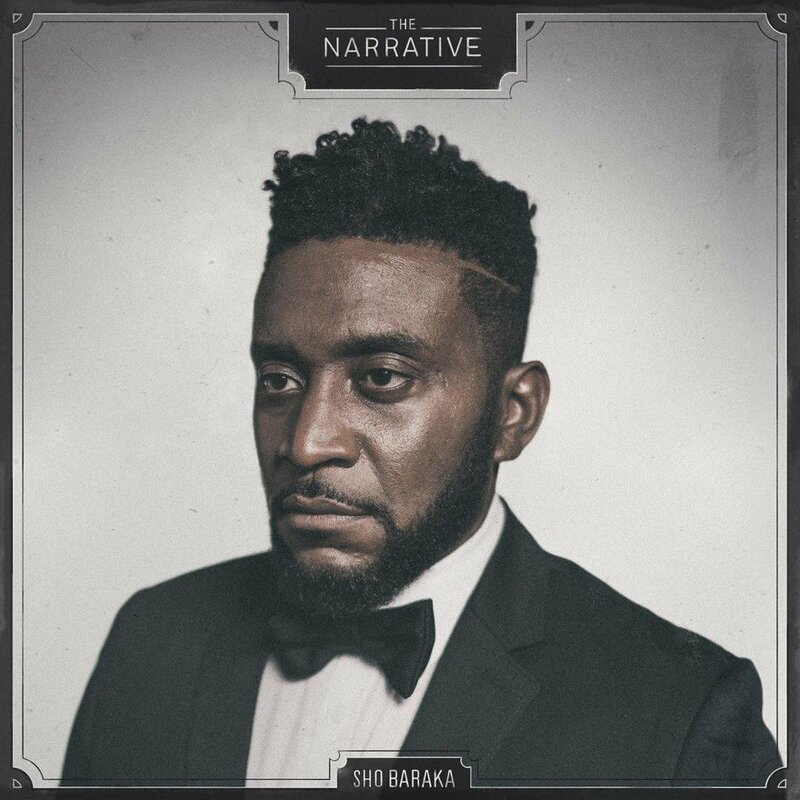 Pictured in profile on the cover The Narrative (2016), hip hop artist Sho Baraka calls upon listeners to draw connections between himself and Frederick Douglass. If we do not catch the allusion, he proclaims on “Soul, 1971,” “I’m Frederick Douglass with a fade.” As participants in the musical experience, Baraka wants to engage listeners in a conversation with not just the present but also the past. References to writers and historical figures such as Phillis Wheatley, Benjamin Banneker, George Washington Carver, and Booker T. Washington abound alongside current activists and artists such as Kenya Barris, Kehinde Wiley, Kara Walker, and Leon Bridges as Baraka addresses current issues such as gentrification, mass incarceration, economic inequalities, and educational disparities. Through this confluence, the album makes listeners encounter a Black intellectual tradition that began centuries before Sho Baraka arrived on the scene. Adding to the lyrical allusions, the song titles on The Narrative exhort the audience to consider the past in the present. 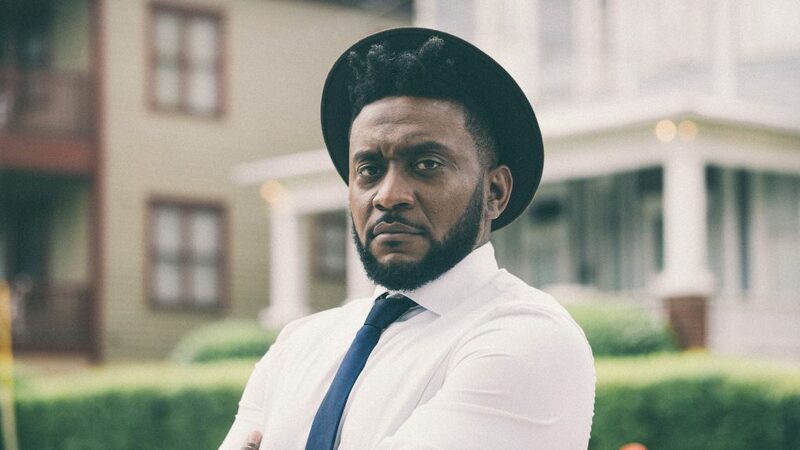 Each title carries a date that references either a moment in Sho Baraka’s own life or a moment in national and world history. The opening song, “Forward, 1619,” alludes to the year attributed to the first enslaved Africans arriving in Virginia. Tackling political leanings, “Maybe Both, 1865” alludes to Emancipation, and “Profet, 1968” alludes to Martin Luther King Jr.’s assassination. As Walker does in his Appeal, Baraka directly references the fact that enslaved individuals built the nation. Asking how America allows Greeks and Irish to assimilate into American society, Walker asks, “Nations who have never done the least thing for them [America], while we, who have enriched their country with our blood and tears–have dug up gold and silver for them and their children, from generation to generation, and are in more miseries than any other people under heaven, are not seen, but by comparatively, a handful of the American people?” Going a step further, Baraka critiques our mythologizing of Founding Fathers such as Thomas Jefferson and George Washington who both owned slaves. Baraka works within the tradition of Walker who confronts Jefferson head-on. These types of moments continue with a Black intellectual tradition and serve as an entry point for listeners to examine the ways that racist thought gets perpetuated. Similarly, Propaganda’s “Precious Puritans” creates a soundscape that recalls the plantation system and the Middle Passage through the stomping of feet, chains rattling, the changing voices, and drums all call to mind slave coffles or rhythmic work songs. The sound of seagulls and the creaking of a ship afloat on the ocean and the auditory cacophony comes together to paint a picture that embodies American colonization as well as the terror of slavery. 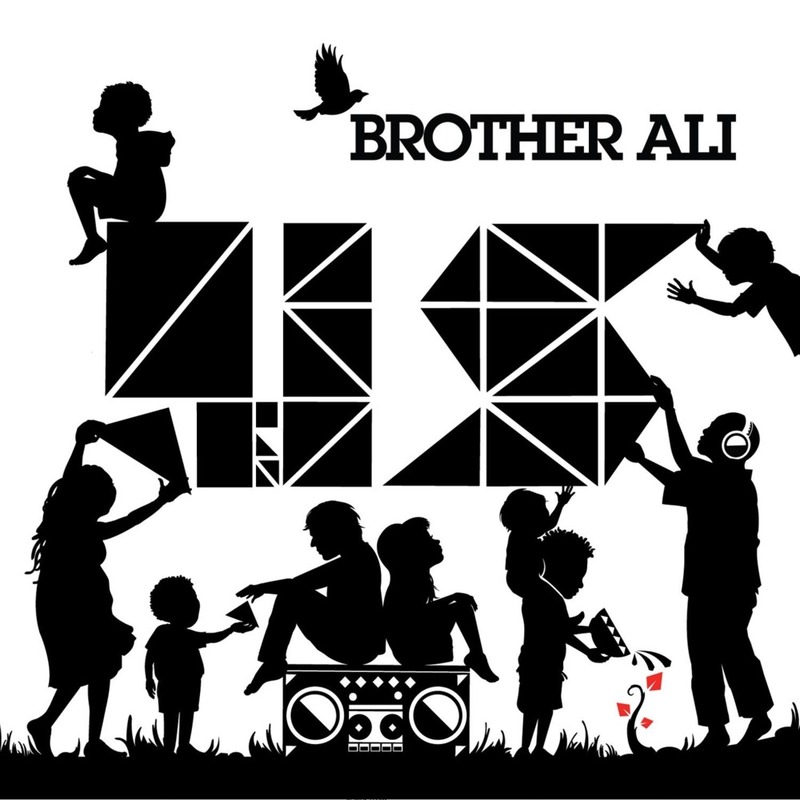 Similar to Propaganda’s album, Brother Ali’s “The Travelers” (2009) also engages in the Black intellectual tradition through its contemporary perspective on the Middle Passage and the lingering effects wrought by the institution of slavery. Brother Ali cites James Baldwin’s The Fire Next Time (1963) and its opening essay, “My Dungeon Shook” as inspiration for the track. Baldwin addresses the history of slavery and racism in the letter and tells his nephew, “This innocent country set you down in a ghetto in which, in fact, it intended that you should perish.” Baldwin confronts a country that places Blacks and other people of color below whites through the mechanisms of religion and other institutions. Brother Ali paints a vivid picture of the Middle Passage, and Equiano describes the hold of the slave ship similarly: “I was soon put under the decks, and there I received such a salutation in my nostrils as I had never experienced in my life: so that, with the loathsomeness of the stench, and crying together, I became so sick and low that I was not able to eat, nor had I the least desire to taste anything.” After narrating the slave’s experience, Brother Ali turns towards the psychological effects of slavery on the oppressor. Just who is it happening to? He points out the social construction of race that has survived throughout history and how that construct comes to us today: “Trapped in a history we don’t understand.” Echoing Baldwin, who tells his nephew that “[whites] are, in effect, still trapped in a history which they do not understand,” Brother Ali seeks to instruct his listeners on the absurdity of maintaining a system based on fallacious constructs. Continuing his examination, Brother Ali calls to mind David Walker’s appeals for his audience to read Jefferson’s Notes on the State of Virginia so they could see how racist ideas are perpetuated. Walker points out that Jefferson’s ideas were disseminated throughout the white psyche, thus continuing and constructing oppression. Brother Ali notes this continuation by pointing out the ideas that carry over from one generation to the next: “Our identity is hinged upon the miserable/ myth we’ve been taught since we’re born.” Baldwin links the history of racism to white identity as well. He tells his nephew, “[T]he danger, in the minds of most white Americans, is the loss of their identity” if they act and oppose the structures that benefit them. These examples underscore how hip hop functions as a critical vehicle for the Black intellectual tradition. As philosopher Lewis Gordon has argued, “hip hop counts as a Black intellectual tradition with genealogical links to the Black Aesthetics movement of the 1960s” and has a much longer lineage. The music of artists like Sho Baraka, Propaganda, and Brother Ali highlight this lineage and provides a bridge from past to present. Above all, they exemplify one crucial aspect of the Black intellectual tradition–a denunciation of racism and historical and contemporary injustice.